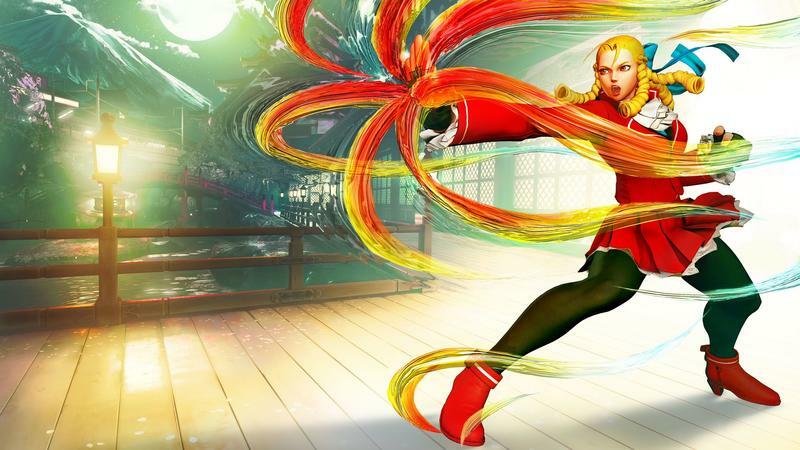 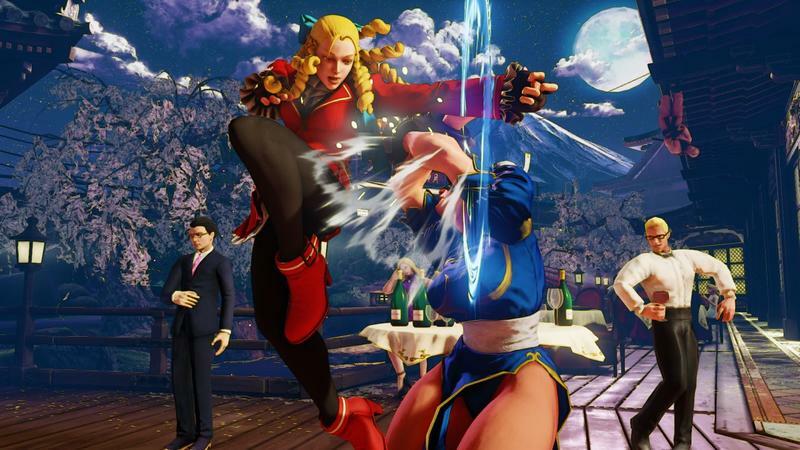 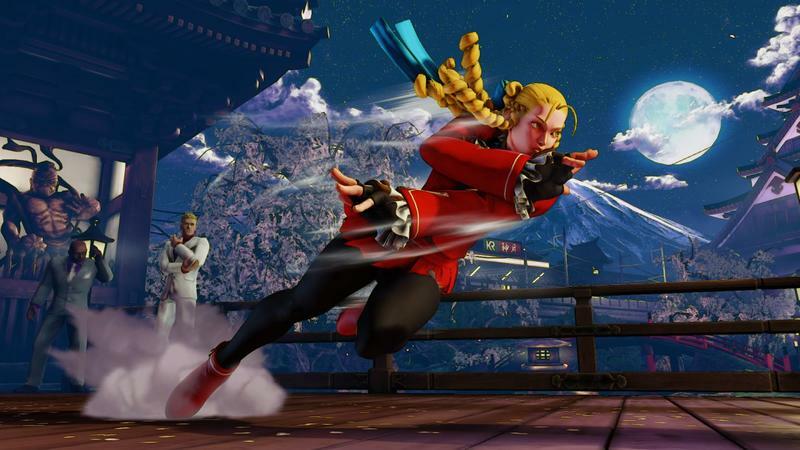 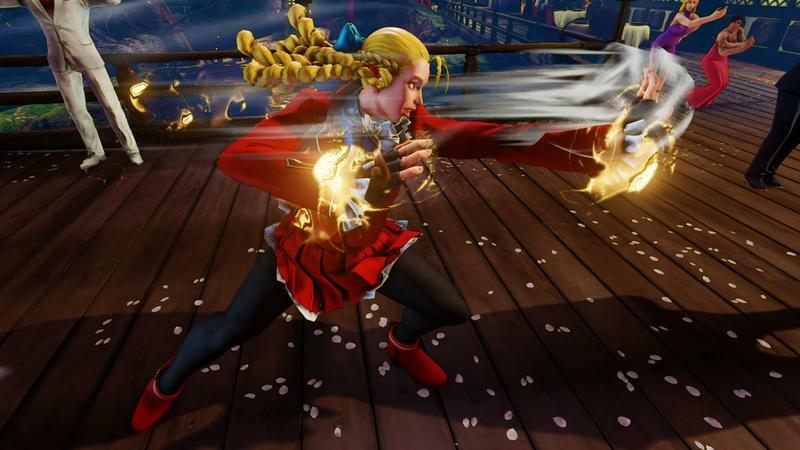 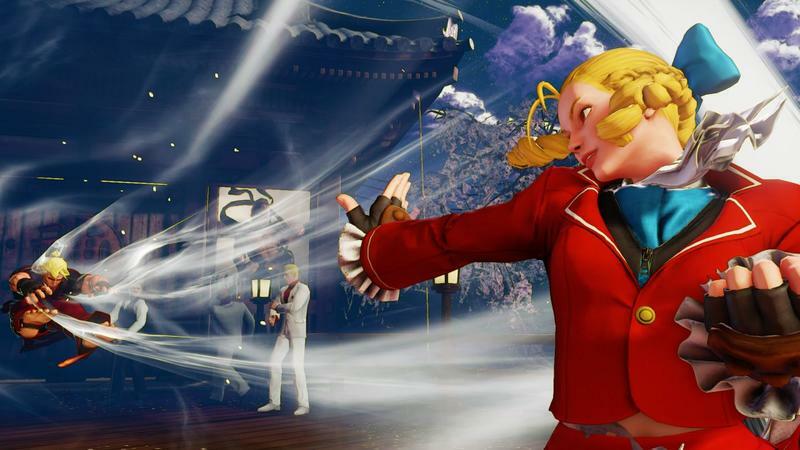 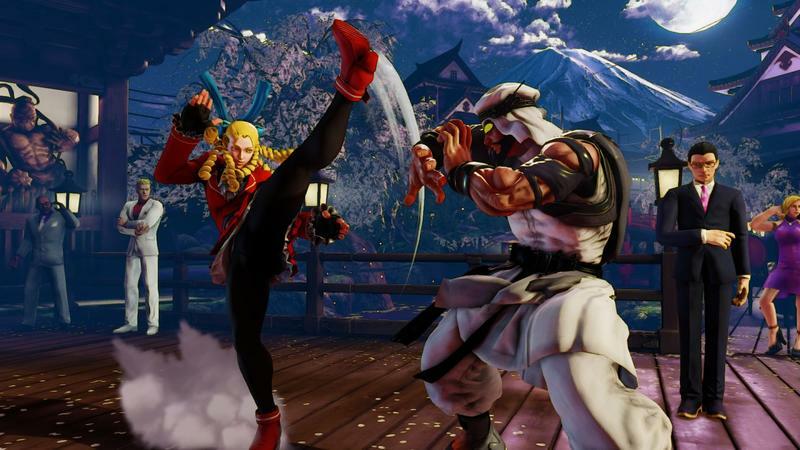 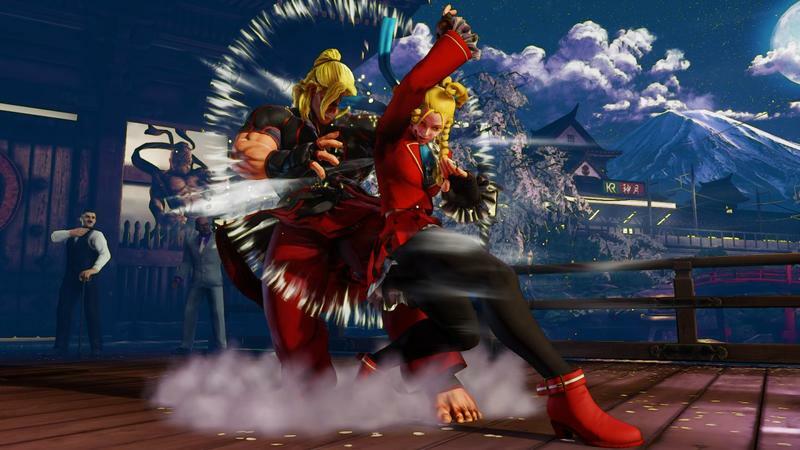 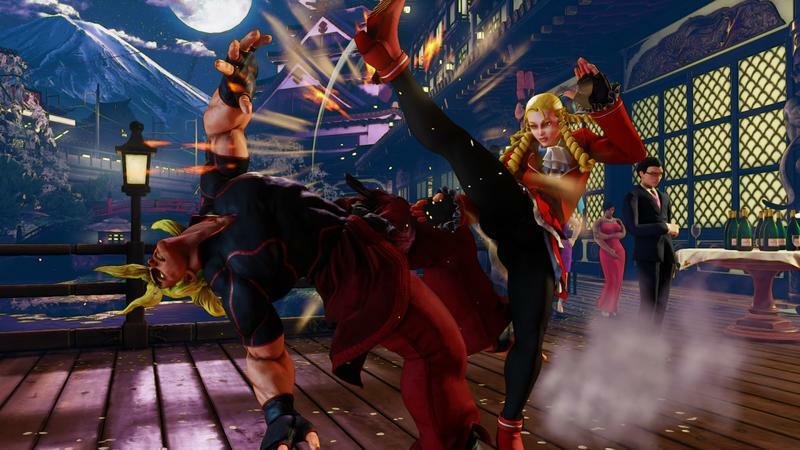 Street Fighter V is clearing the hurdles of its launch woes, and years from now, when it is still a viable platform to game on, nobody will remember how the first week or two proved to be so janky. 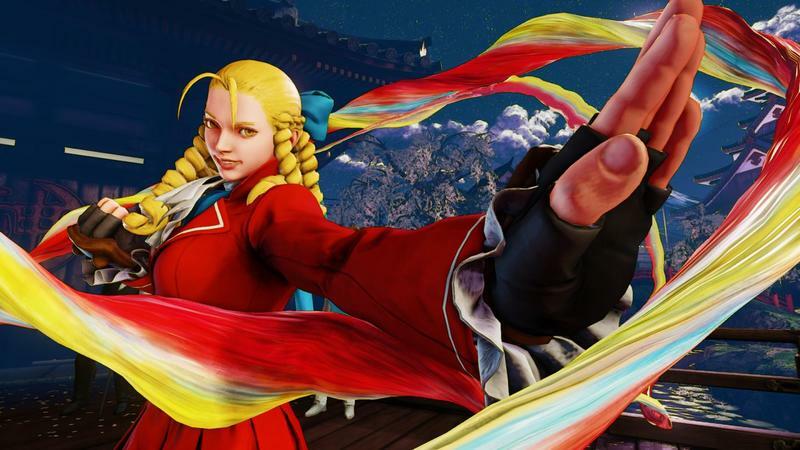 However, to become such a permanent staple of the gaming world, Capcom is going to have to deal with a number of other long-term issues that could hold Street Fighter back. 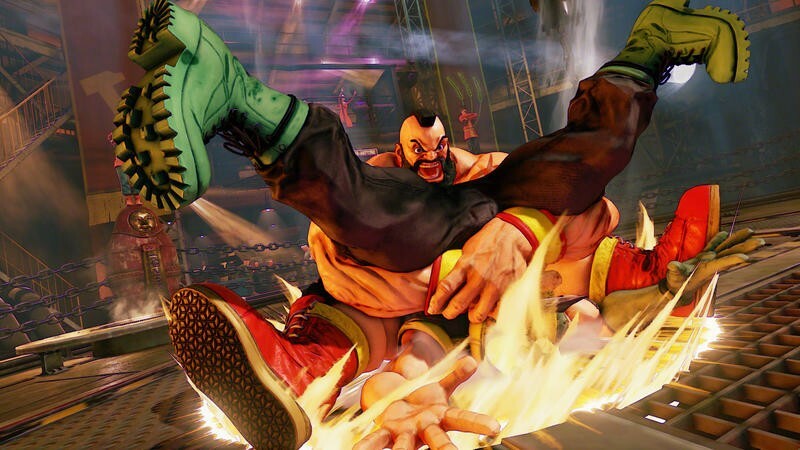 Most notably are the rage quitters. 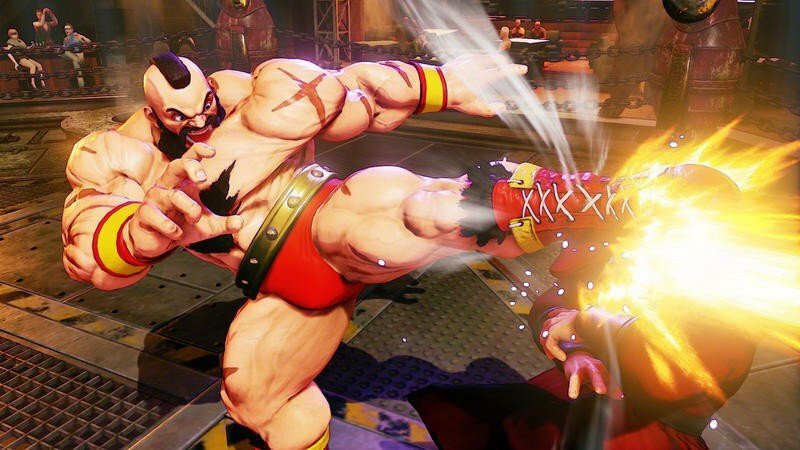 Every game has them, and it seems like banning them just isn't enough these days. 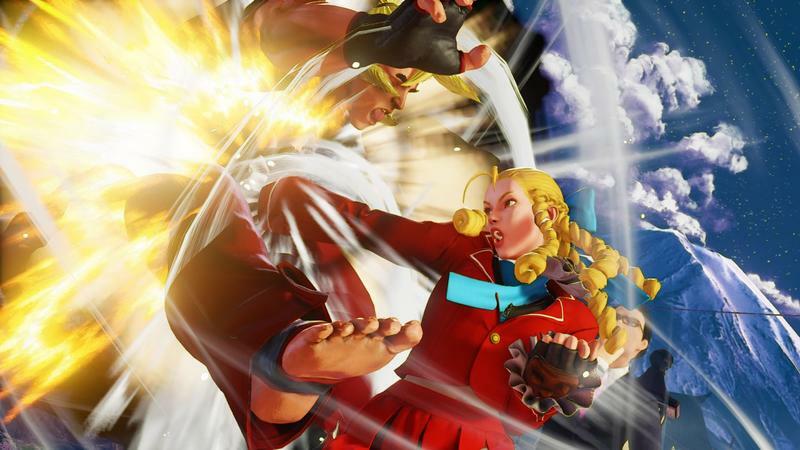 Publishers, developers, and moderators have to get creative when dealing with sore losers. 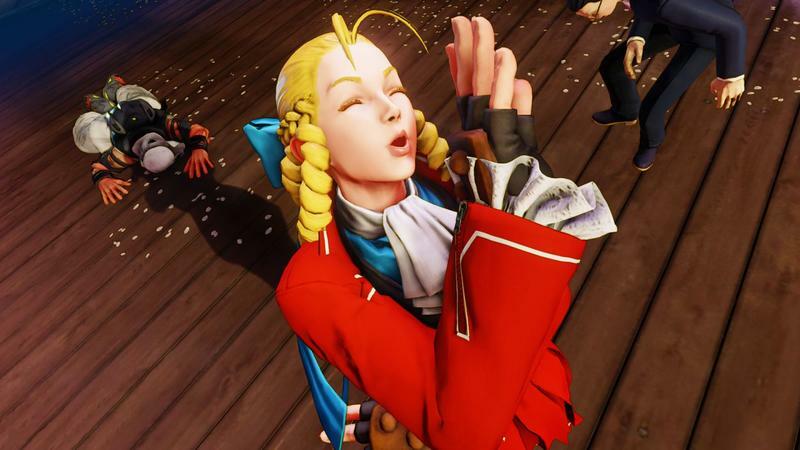 Capcom has yet to implement a system that properly deals with crybabies, but it has stated it is addressing the problem. 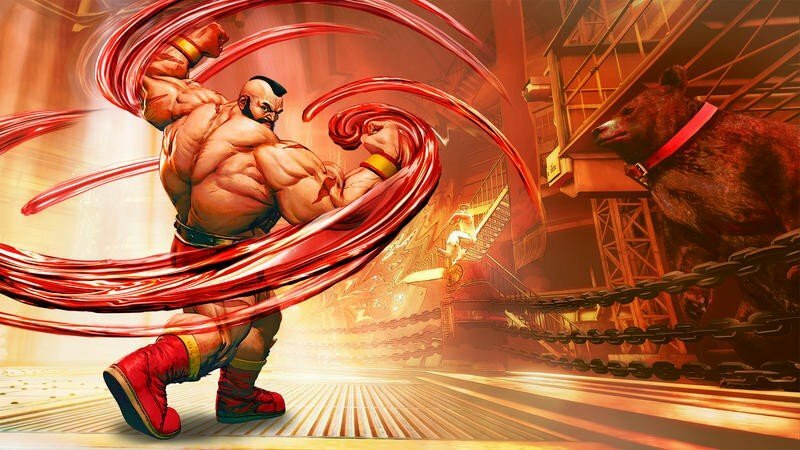 Right now, it says it is mostly interested in securing win-streaks and helping honest players "retaining their points." 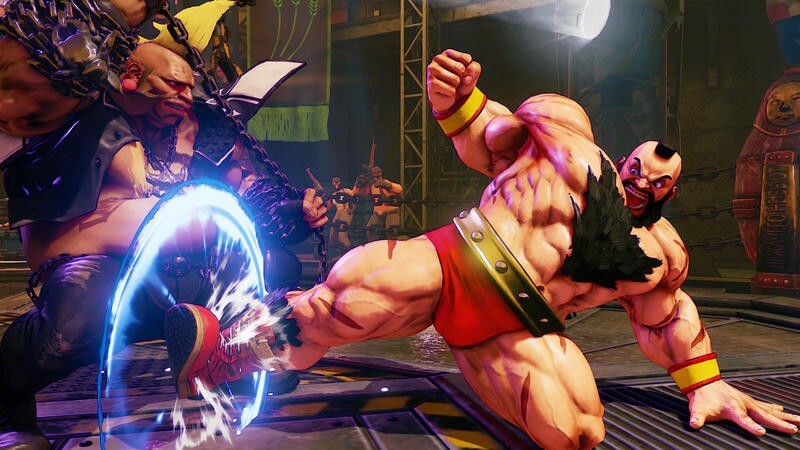 We will need the community's help with this, and will follow up with more details next week, but over the weekend, please record every instance of rage quitting you encounter. 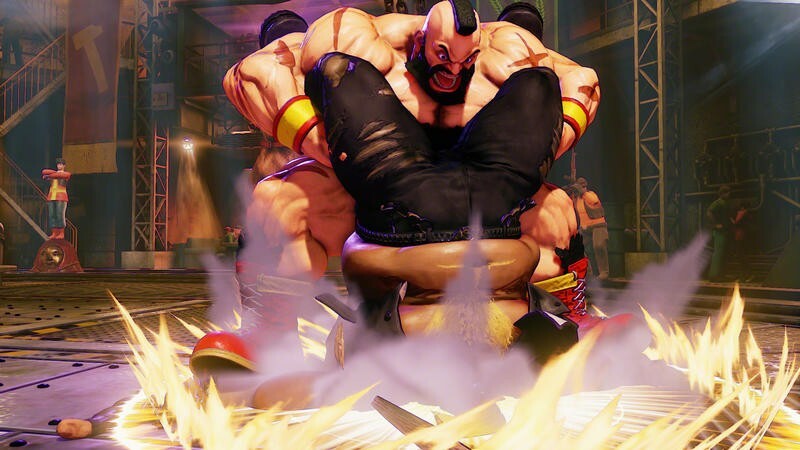 The best way to do this is to use the SHARE function on the PlayStation 4 after the match has concluded, though any video evidence will suffice [such as] Twitch archives, local recordings etc. 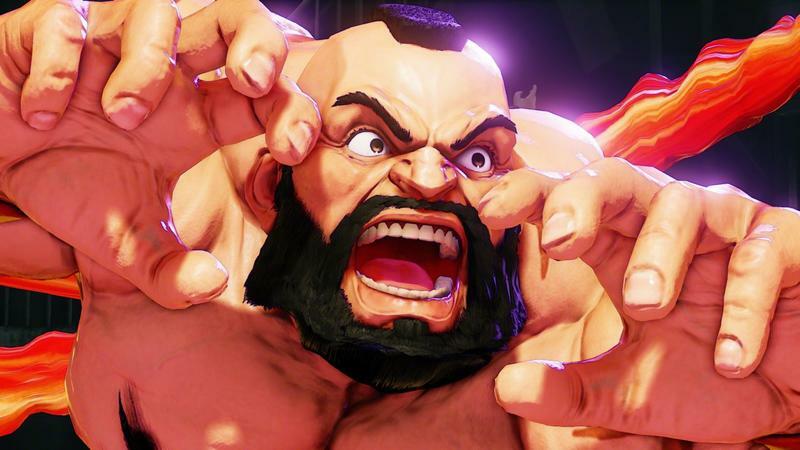 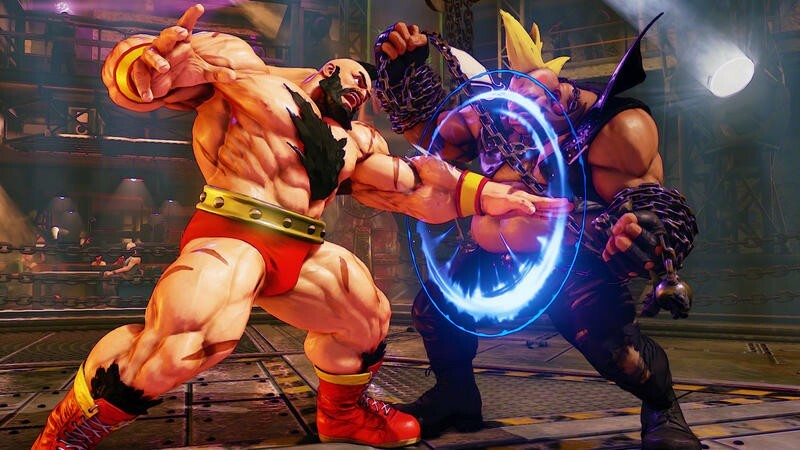 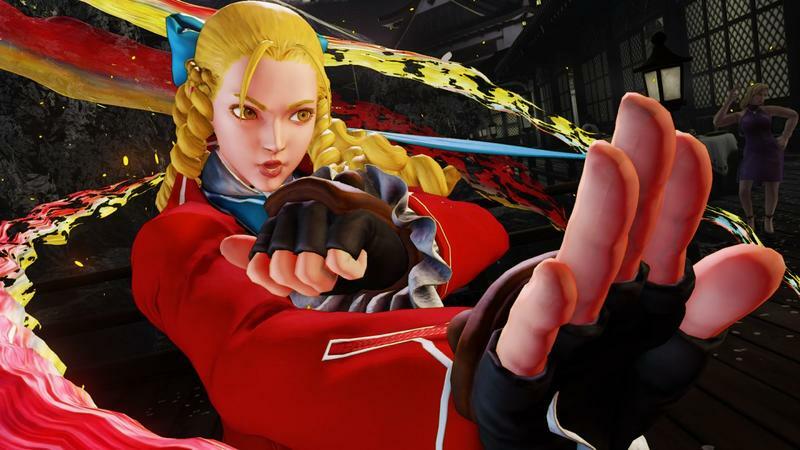 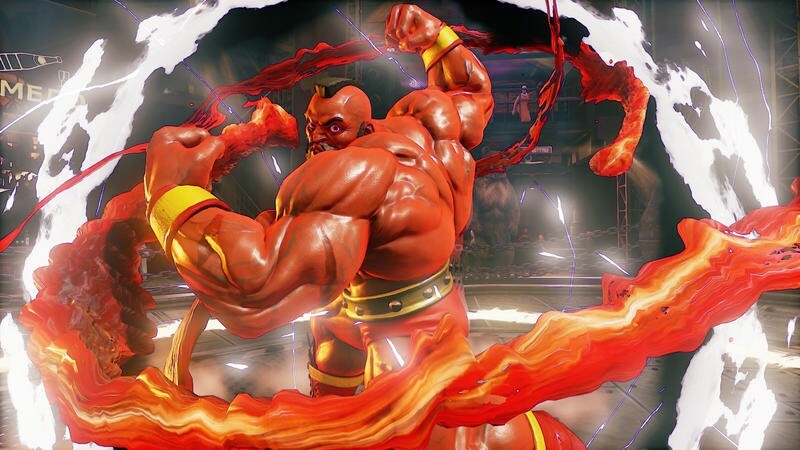 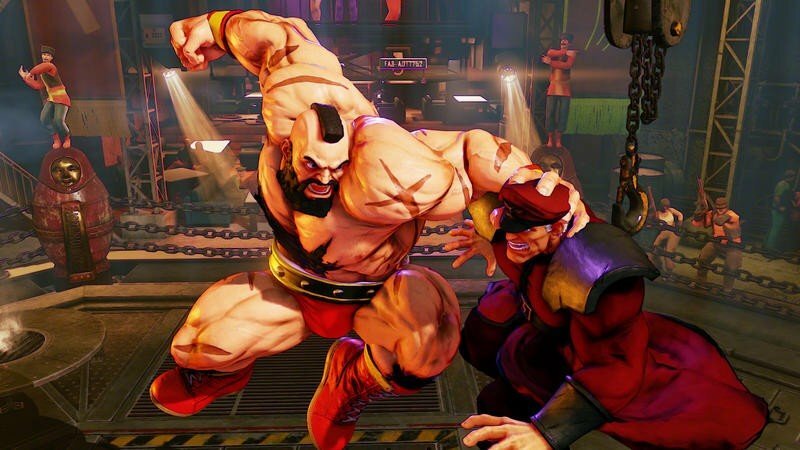 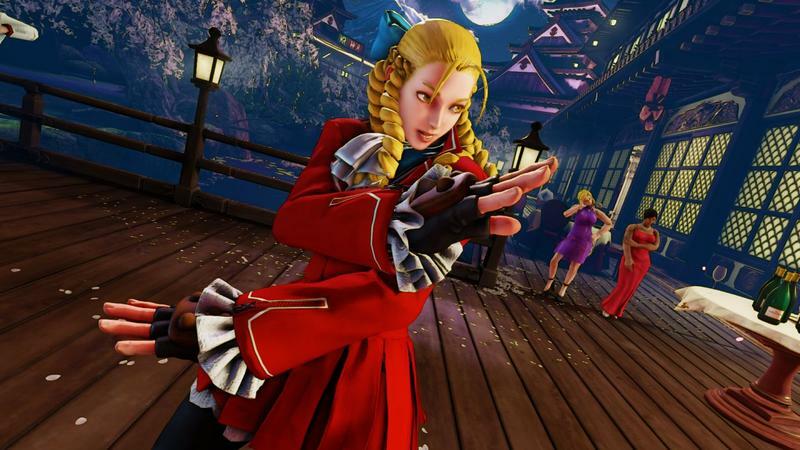 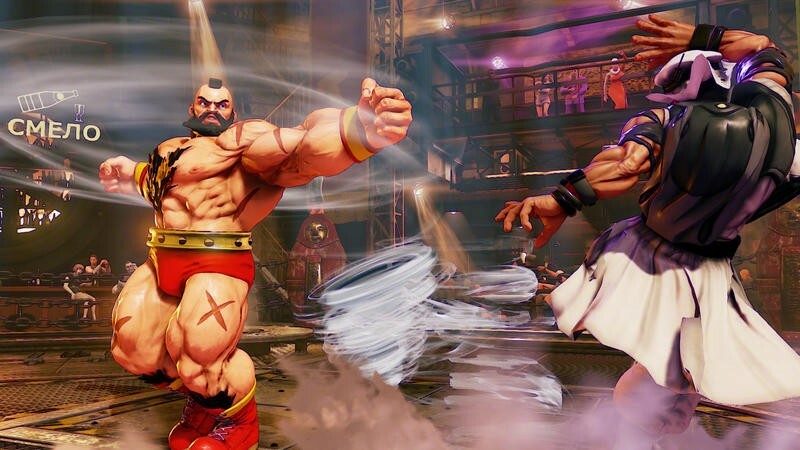 Capcom claims that punishment will be "severe for the worst offenders." 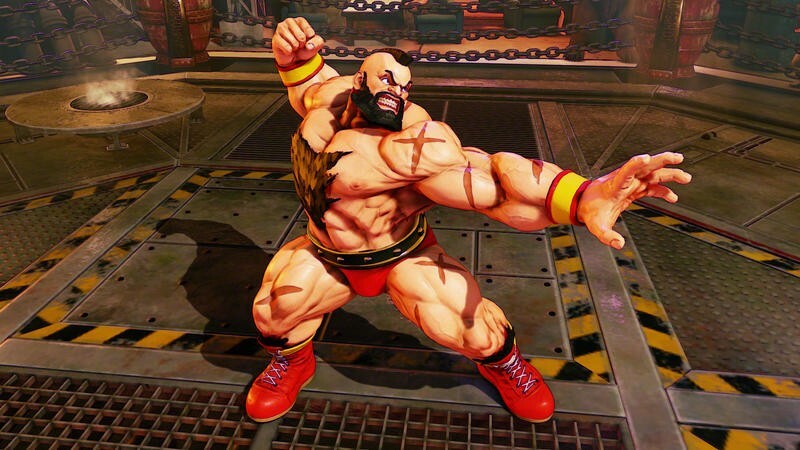 Does that include a pile-driver from Zangief himself?